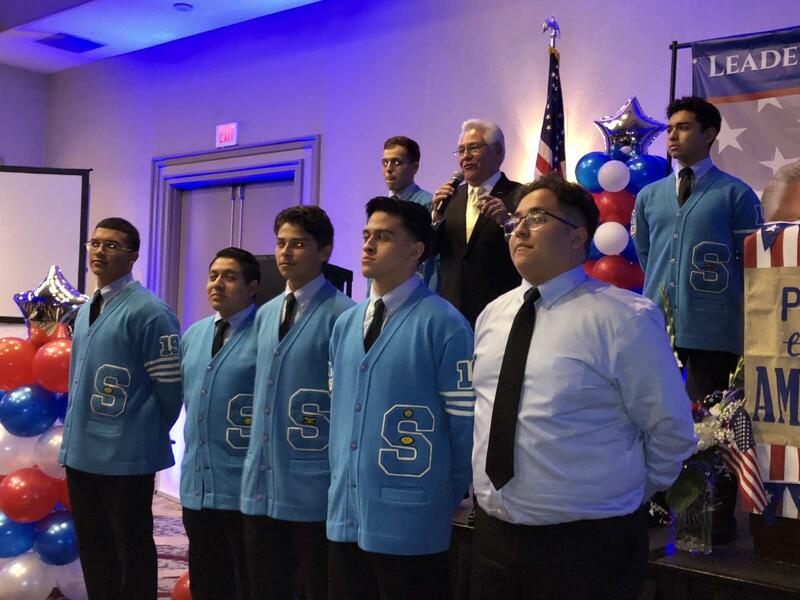 Salesian alumnus and newly elected California State Senate, Bob Archuleta, shares his victory with students from the Salesian Lettermen Society during election night in Norwalk, California. 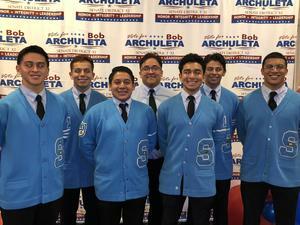 On Tuesday, November 6th, Bob Archuleta was elected to theCalifornia State Senate to represent District 32. 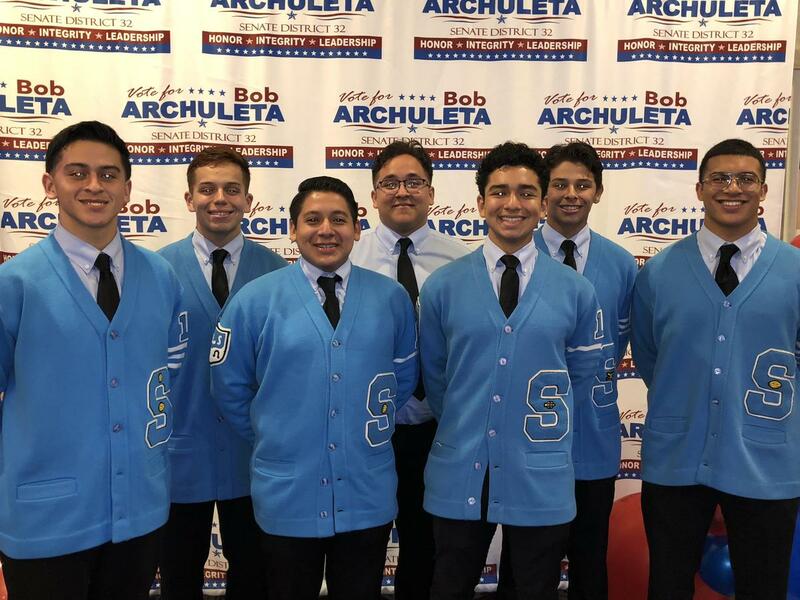 Archuleta won the general election, after advancing from the primary on June 5, 2018. 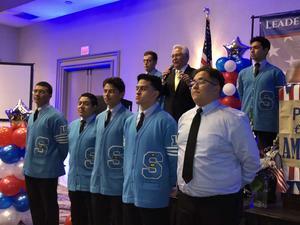 During his election rally, Mr. Archuleta invited members of the Salesian Lettermen Society, and highlighted the students on stage with him. 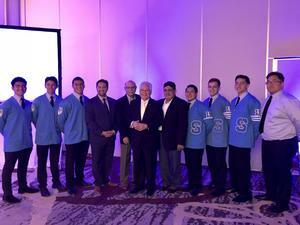 "These young men are being taught the same principles and morals that haven been instilled in me. 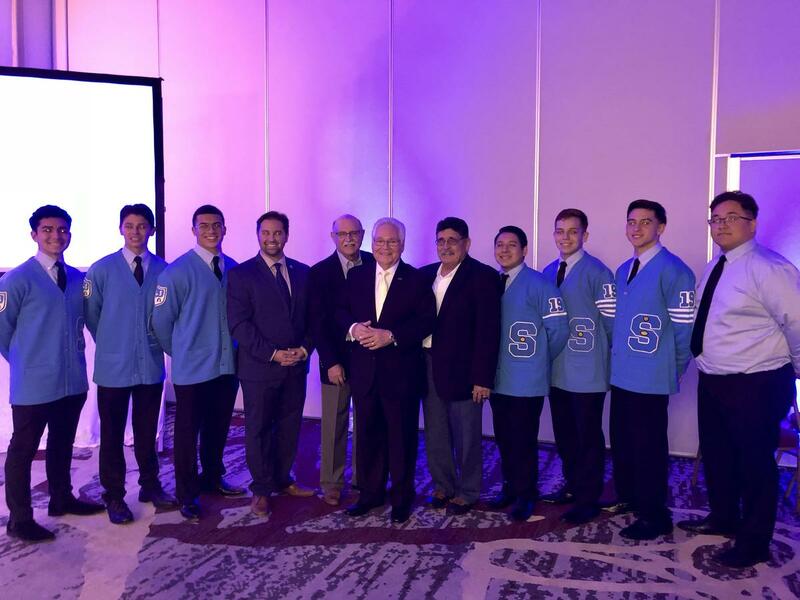 Everything I am today, is because of what Salesian High School has taught me. I owe all my success to this school."